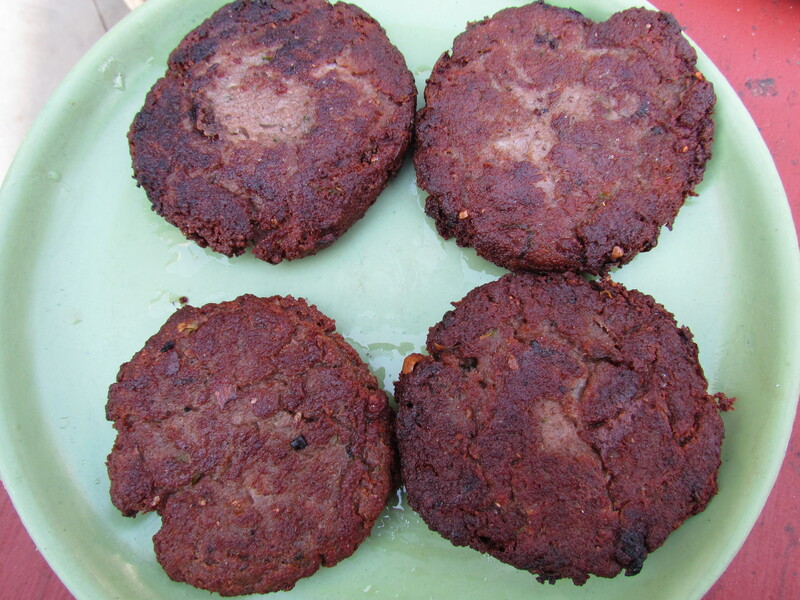 Get to eat some rustic & marvelous kababs that will get etched in ur memory for long. If u r a health freak, either do not go there or go there & forget that u not supposed to eat such things – just switch off & enjoy. Calories will come & go if u exercise regularly – so why make ur taste buds abstain from such pleasures. Parking options r little – b prepared. U can eat standing in the winter afternoon sun or in the summer evening breeze. If u r lucky, u get to set in one of the two six seater tables in a room so tiny that u can barely park ur motorbike there. Ther are a lot of flies around – so ur left hand will constantly fan over the food while u use the right hand for eating. The other good option is to walk with the plats to ur car & eat inside in the comfort of airconditioning. The waiters r obviously not trained. So they will behave like normal human beings – If u r nice & smiling to them, they will be very nice to u, else if u r grumpy & treat them not so well, he might also behave strangely. The kitchen is kind of open & u can take a peek at what is happening inside. Coming to the food, this is their forte. Rest are not – as u must have figured out by now. 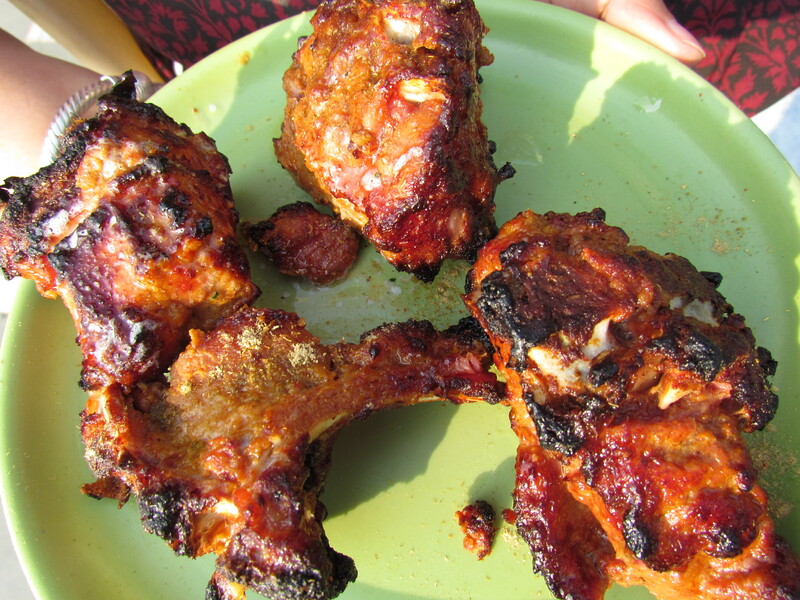 Sheekh kababs r soft & tasty – Chicken & Mutton. 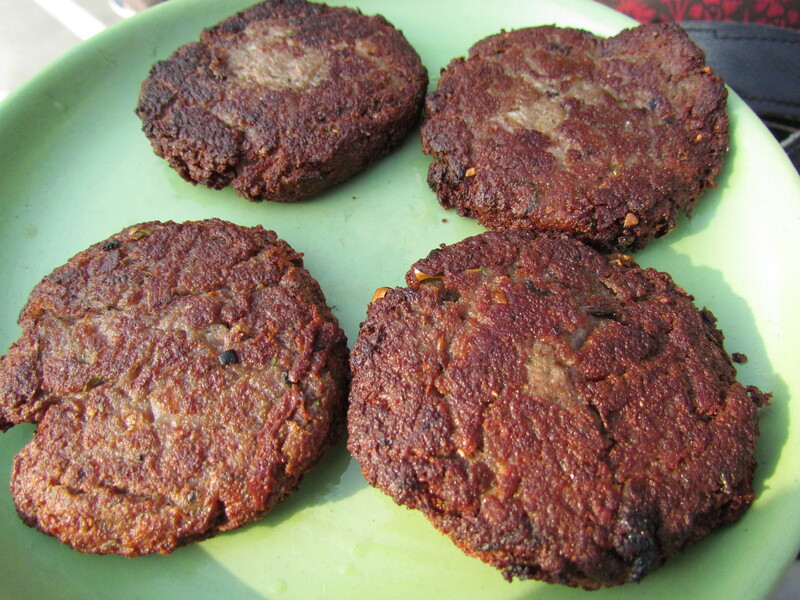 The Galawati kababs are super soft inside but have a very interesting crunchy outer layer. The two opposite textures give a good twist to the traditional just soft galawati. Superb & thoroughly enjoyable. As compared to Tunday’s the Galawati at Al Kausher is a bit more sour in taste & has thin sliced green chillies & very thin sliced onions in the kabab. We asked for warqi paratha (ulte tawa ka paratha) a bit late. So by the time it arrived, we were done with one galawati each. So planned to have the second kabab with the paratha. Out of curiosity I bit the paratha just like that – it was outstanding. It was a lot crispier than the one at Tunday’s, had a slight sweetness to the taste & it tasted wow just as it is. 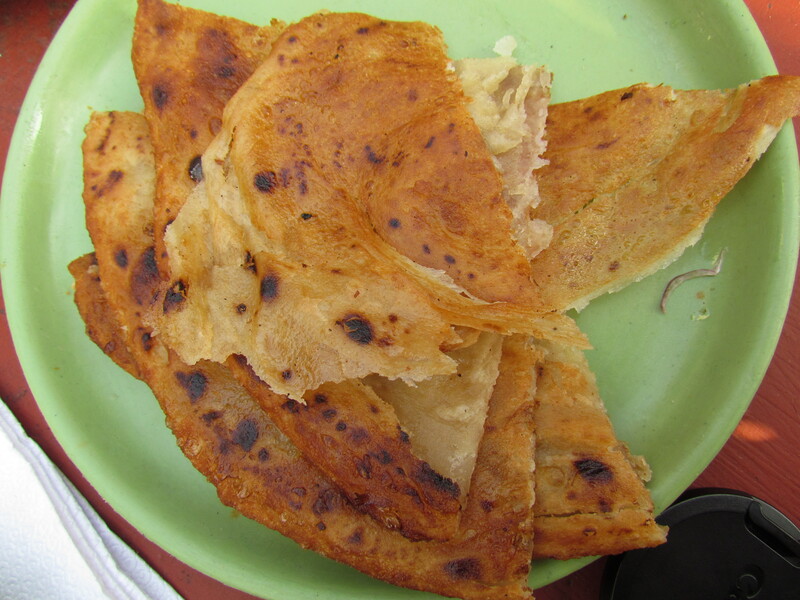 It was not before long that I discovered that I had finished off almost sixty percent of the paratha in bites just like that. So had the rest of the paratha with the kabab – awesome. 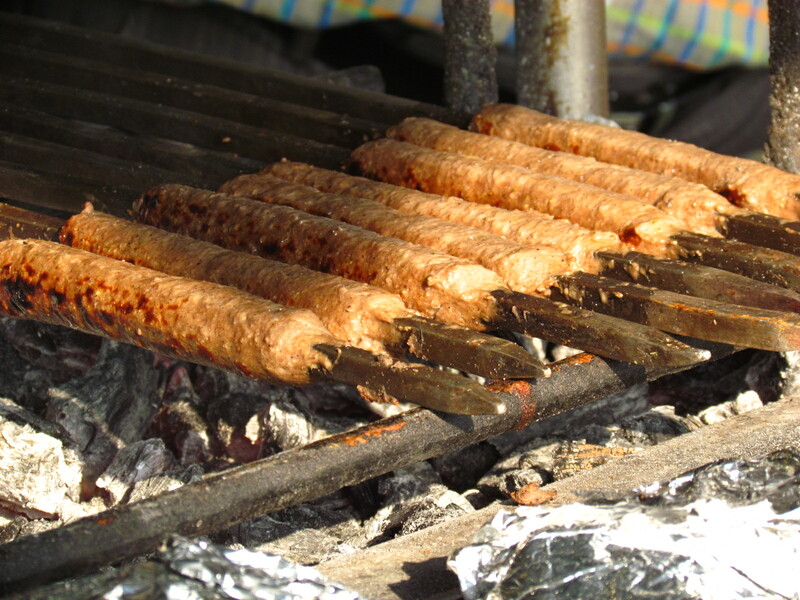 The burrah was cooked in the open – so we had the pleasure of watching it being made & served straight out of the sigri. It was too good – spicy, slightly juicy, full of flavors & great taste. Loved it. Compared to Karim’s, this one is tastier by a tiny margin but the ones at Karim’s are surely softer & juicier than these. Both r as rustic as a burrah can get. 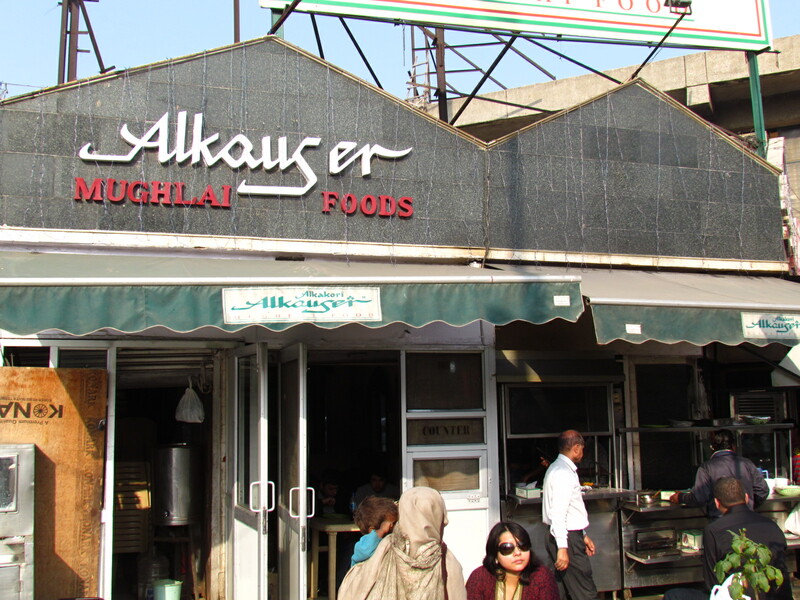 They also serve Biryani, good Chicken boti kababs which are made into rolls as well, tandoori chicken and few more items. Not a long list – u wud need 3-4 visits to try out all offerings. 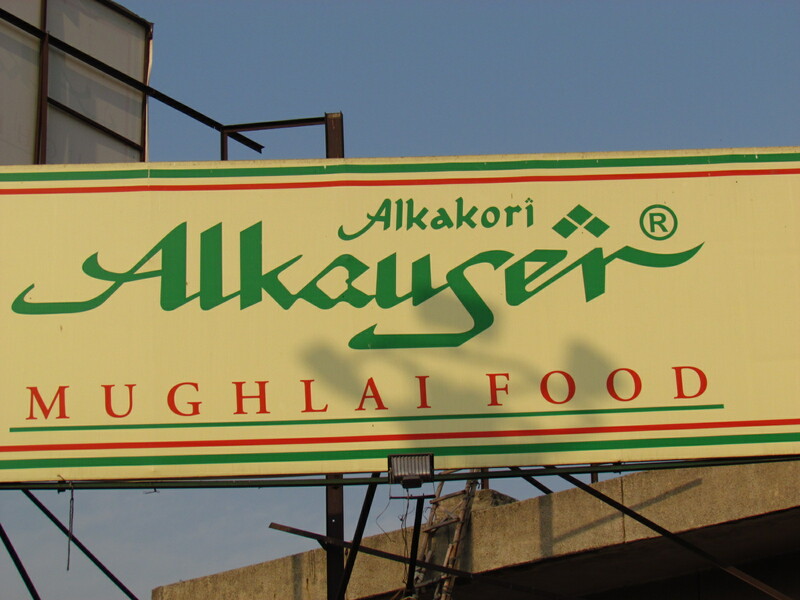 A must try for foodies & Kabab lovers.